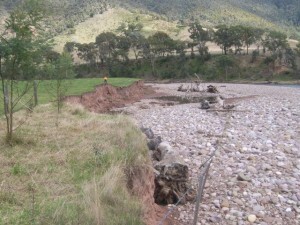 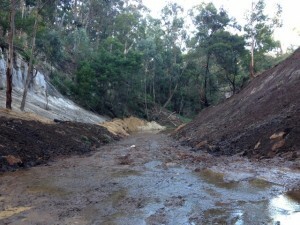 Heavy rain caused major flooding, erosion, debris to move, damaged infrastructure and also caused stock and property loss. 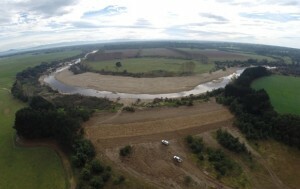 We supported emergency services agencies and local government by responding to calls for advice and assistance where infrastructure and property access were at immediate risk from flooding. We assessed over 200 sites and quickly calculated damage and assistance required. 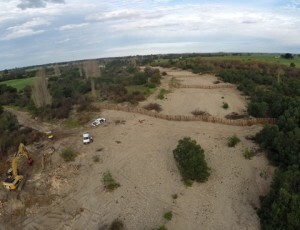 In December 2012 we received more than $6 million of Natural Disaster Relief and Recovery Arrangements (NDRRA) funding to help with flood recovery work. 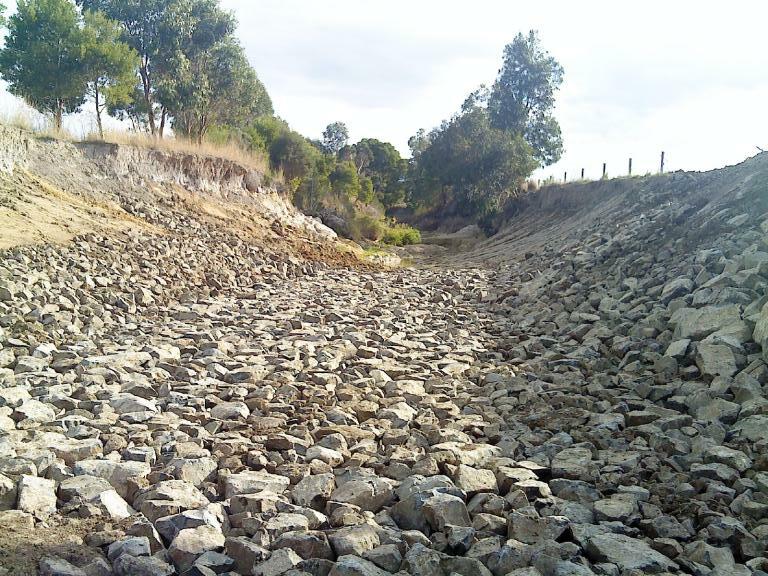 Jointly funded by the Australian and state governments, the NDRRA assistance package provides resourcing to help communities following disaster events. 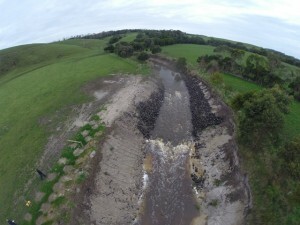 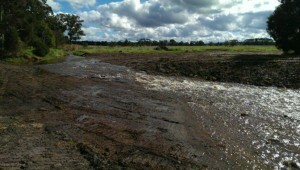 Key to our planning for the on ground works program was taking a whole of system approach to flood recovery. This included looking at the damaged site, addressing immediate concerns and also taking the entire waterway into account and factoring in past and future scenarios when planning for the long-range stability of the system. 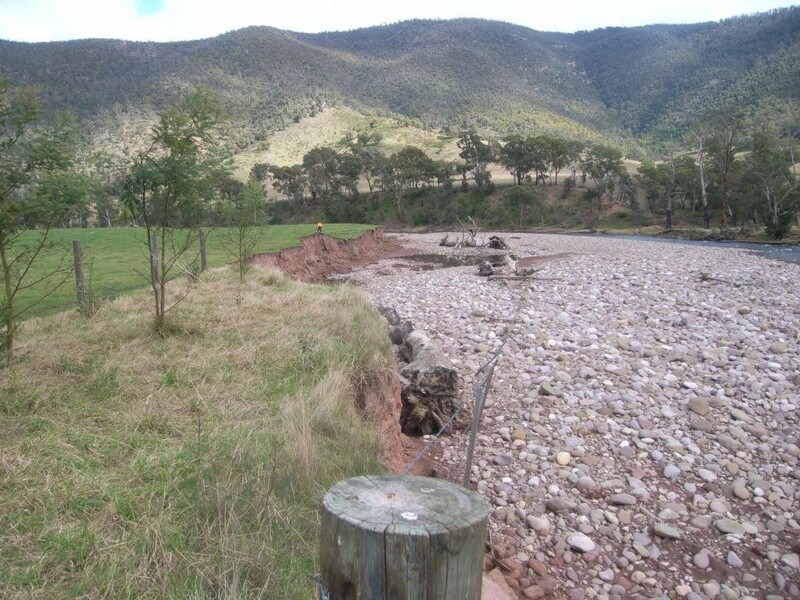 To better inform the planning process we worked with consultants to do survey and design work relating to dynamics, geomorphology and hydrology of a number of systems that experienced significant damage. 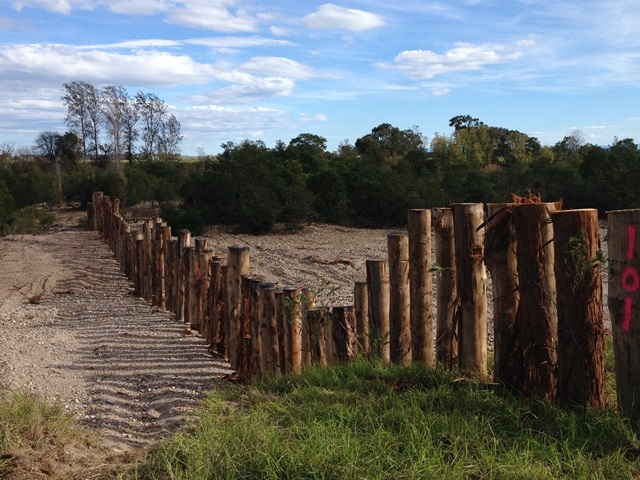 We approved funding for on ground works to be completed at 103 flood affected sites across our region. 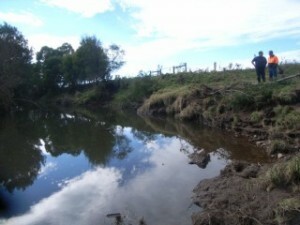 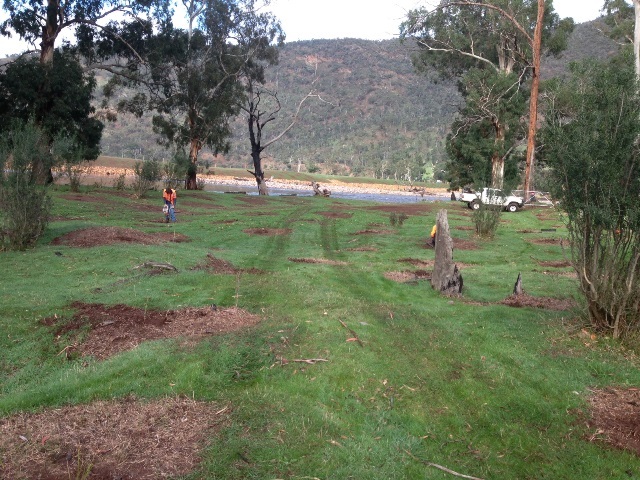 These sites were assessed and with funding secured, on ground works programs were planned, prioritised and implemented. The flood recovery works program concentrated efforts on waterways and adjacent property where sites were damaged or rendered unstable by the force and flow of water and debris. 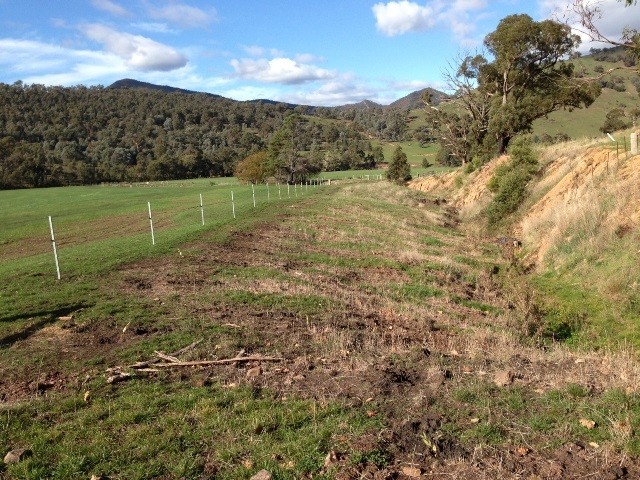 On ground works included survey and design work, earthworks, grade control construction, avulsion repair, debris removal, revegetation and fencing. 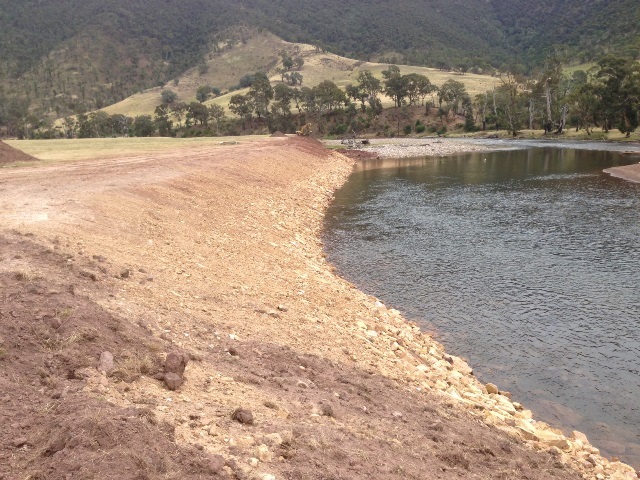 Over a period of 18 months, we managed a program of on ground works that assisted agencies, community groups and landholders to undertake flood repair work and environmental and waterway restoration projects in flood affected areas. 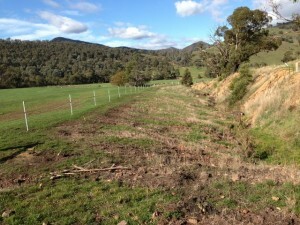 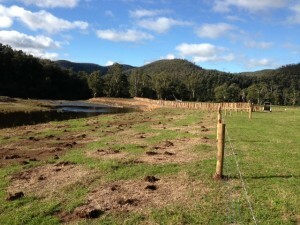 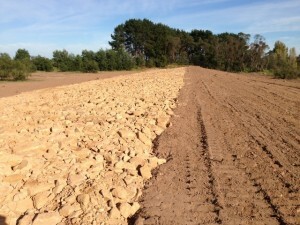 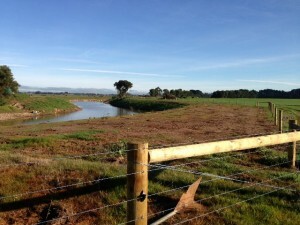 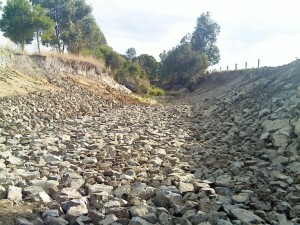 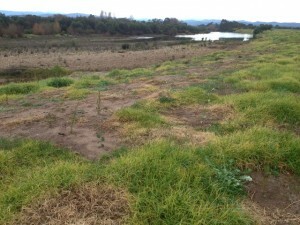 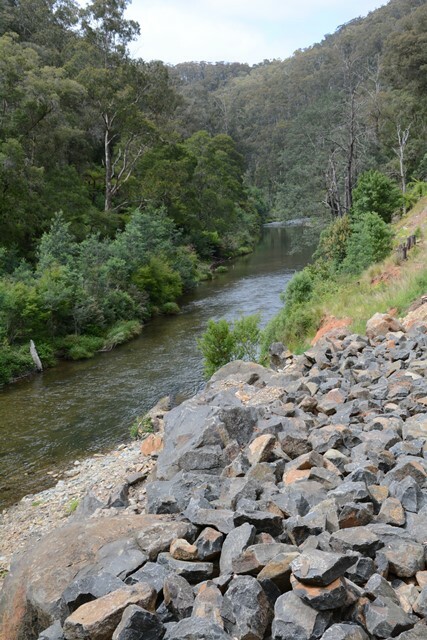 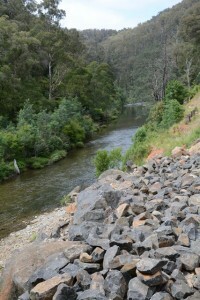 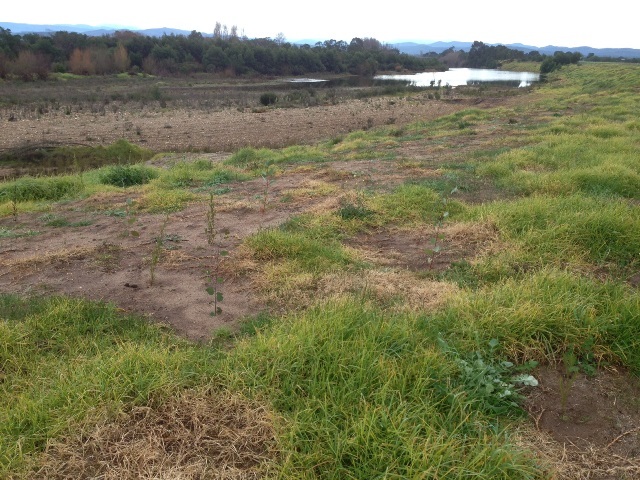 Works at all sites were supported by a revegetation program which will assist the stability and other outcomes for long term environmental benefits. You can see more about our flood recovery works on Vimeo.